Brewer Description: (from website) Hazy golden wild farmhouse ale, dry hopped with Mosaic, El Dorado, and Huell Melon. 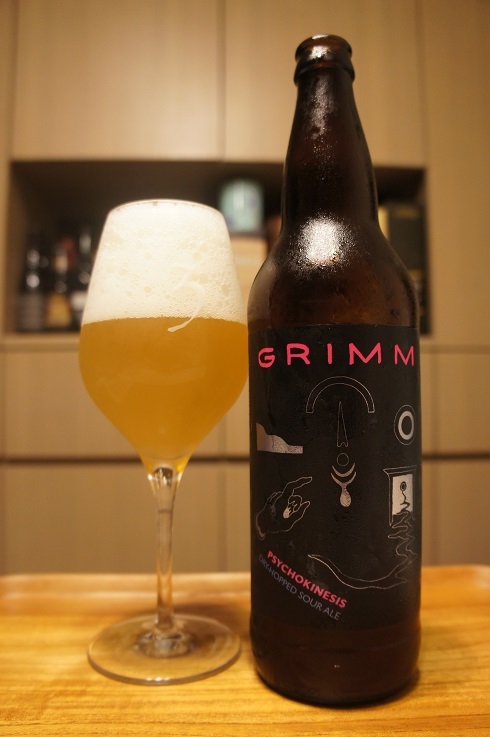 Beautifully balanced acidity, glowing hop aromas redolent of guava, watermelon candy, pineapple, and ripe mango. Conditioned on oak for light tannin structure. Don’t age this beer; drink ASAP. Intro: A 22 fl. oz. bomber, bottled in January 2018, and poured into a 3 Fonteinen stemmed glass. Appearance: A lightly hazy golden colour with a big three finger white head that had good retention and some nice lacing. Aroma: Tart, passionfruit, guava, lemon sherbet, with hints of orange. Taste: Lightly tart and sour, tangy, unripe mango, passionfruit, lemon, guava, orange and orange rind with a touch of sweetness throughout. 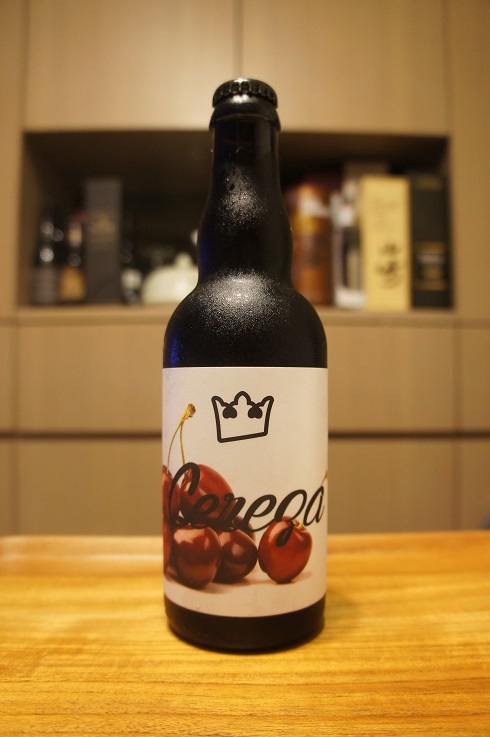 Overall: I enjoyed the aroma, but taste while having lots of fruit, were not of my favourite combination. 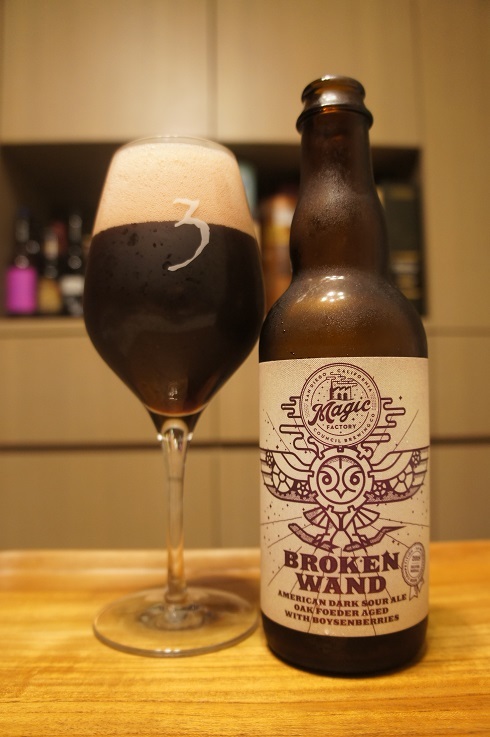 Brewer Description: (from bottle) The giant, wind up Owl, guardian of the Magic Factory and conjurer of darkness and truth, comes bearing the Broken Wand, which has turned this ominous beer into darkness. This foeder aged sour beer with scrumptious boysenberries is the result of carefully selected microbes from our Deadlock barrel program that worked their magic in this beer. 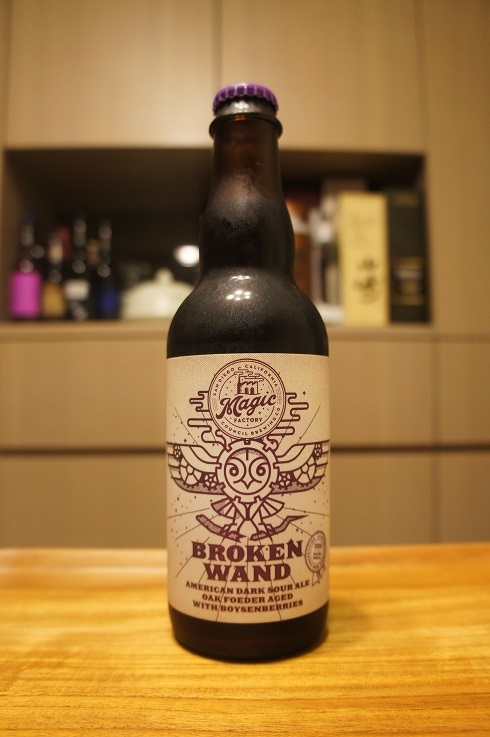 This dark concoction has intense flavors and aromas of, dark berries, chocolate, vanilla, and soft oak tannins. 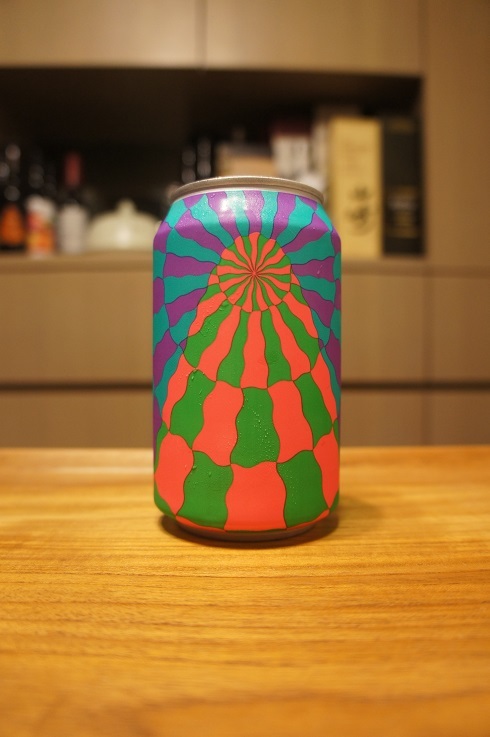 Appearance: A hazy dark dark purple red colour with a two finger pink head that had decent retention, and eventually settling to a nice replenishing thin layer, while leaving some nice lacing. Aroma: Mixed berries, jammy, blueberry, blackberry, oak. Taste: Sour, tart, blueberry, blackberry, lightly vinous, oak, and vanilla. Overall: I actually don’t know what boysenberry tastes like, but I’m getting a nice mix of blueberry and blackberry. The barrel aging also imparts some nice oak and vanilla notes. 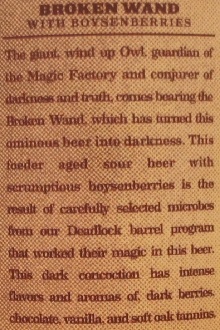 Brewer Description: (from website) Raspberry crème brûlée sour ale brewed with lactose sugar, raspberries and vanilla. Appearance: A deep ruby purple colour with a one finger pinkish purple head that had decent retention and left some spotty lacing. Aroma: Lightly tart and sweet, raspberry, jammy, vanilla. 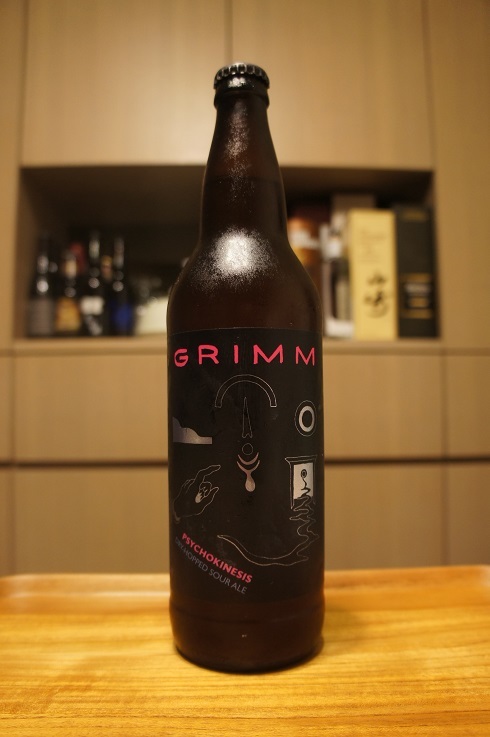 Taste: Tart, sour, raspberry, creamy vanilla, cranberry with a lightly sweet finish. 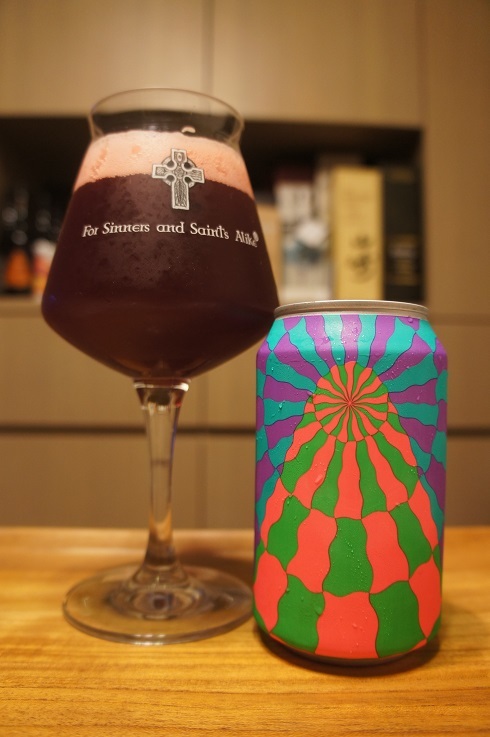 Overall: Reminds me of Magic #4:21 Raspberry Smoothie IPA. Nice aromas and flavours and just so easy to drink. 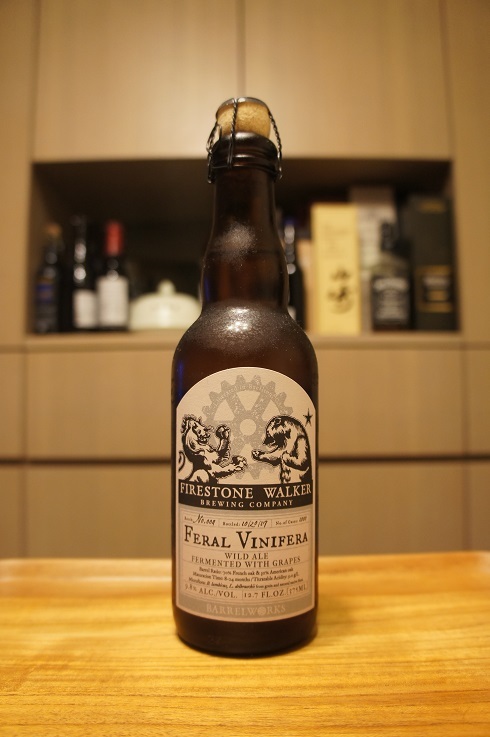 Brewer Description: (from bottle) Feral Vinifera is our foray into a new and exciting adventure in the Santa Ynez Valley that expresses our collaborative effort with local grape growers and winemakers. We have carefully fermented, matured and blended this beer with our friend Andrew Murray, proprietor and winemaker at Andrew Murray Winery. 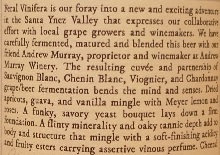 The resulting cuvée and partnership of Sauvignon Blanc, Chenin Blanc, Viognier, and Chardonnay grape/beer fermentation bends the mind and senses. Dried apricots, guava, and vanilla mingle with Meyer lemon and roses. A funky, savory yeast bouquet lays down a firm foundation. A flinty minerality and oaky tannic depth add to body and structure that mingle with a soft-finishing acidity and fruity esters carrying assertive vinous perfume. Cheers! Intro: A 375ml corked and caged bottle. Batch No. 004, bottled on 20th October 2017. Poured into a 3 Fonteinen stemmed glass. Appearance: A brilliant clear golden colour with a one finger white head that dissipated quickly with a half replenishing thin layer, while leaving sparse to no lacing. Aroma: Vinous, white wine, grape, oak barrel, apricot and a touch of vanilla. Taste: What you’d expect from the aroma, Light sour, vinous, white wine, grape, dried apricot, woody, oak, and a hint of vanilla. Overall: Wow, doesn’t feel at all like a 9.8% ABV brew. So easy to drink with nice aromas followed by even better taste. The oak comes through nicely and is complemented well by the vinous and fruity grape, white wine and apricots.